Assured Property Management has been a leader in Golden property management since 1987. The experience, innovation, and service provided by our team of agents and managers is unparalleled. We use technology to improve our systems and communication to make them matter. We believe all owners are entitled to the best service available, and all tenants are entitled to a safe, pleasant home. 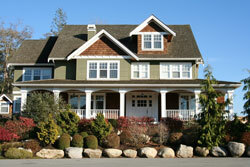 Choose the best management services for your Golden property. When you work with Assured Management, you partner with a company that values education. We invest time and resources into professional development so we can stay up to date on all the landlord/tenant laws and requirements. Our work with the National Association of Residential Property Managers (NARPM) gives us access to tools and resources that other management companies don’t have. 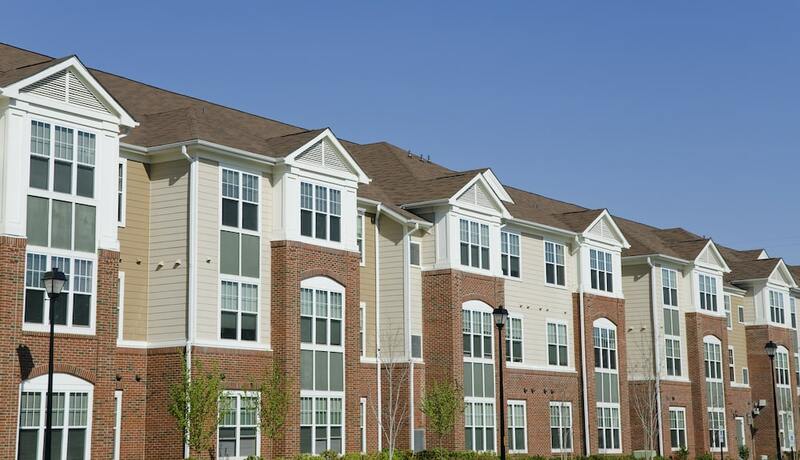 Property management is our focus. We are experts, and that professionalism translates into better value for you.